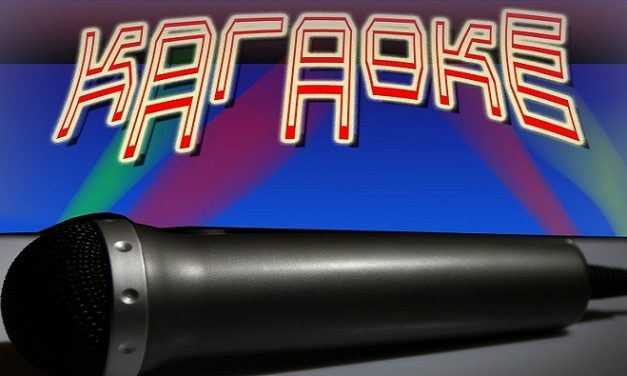 If you love karaoke as much as I do, this is the site for you. 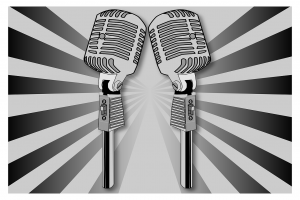 I may not be the best singer in the world, but I have so many great memories of my karaoke nights over the years. 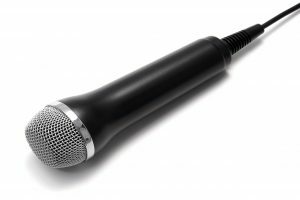 Whether you are a karaoke pro or just thinking about trying karaoke, I want to help you enjoy your karaoke time. 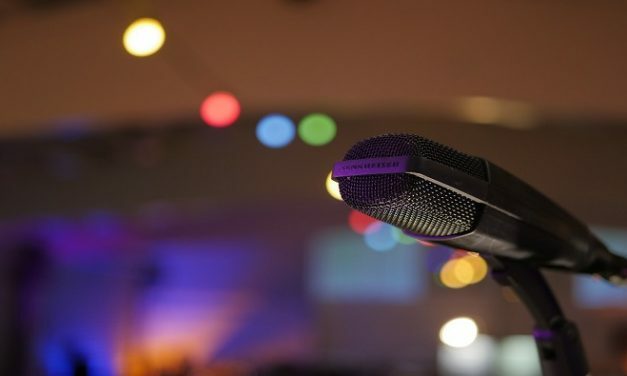 I will be sharing tips on all things karaoke including what to sing, how to organize a karaoke night, and where to have your karaoke party. 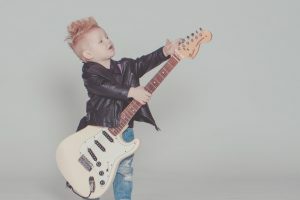 Since it is not always possible to go to a karaoke bar, I wanted to share my tips on how to make the most of a karaoke night at home. 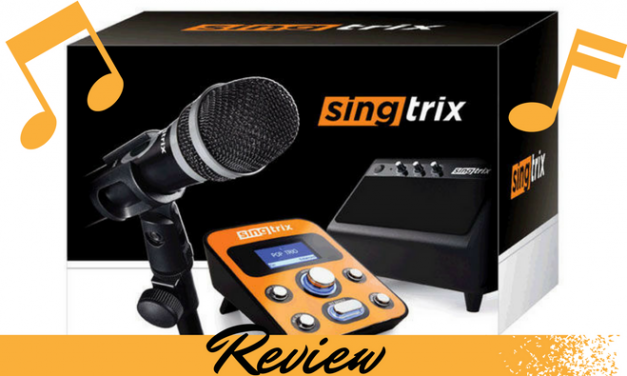 Of course, you will need a karaoke machine - so check out my guide to the best home karaoke machines.